Wine, Specialty Food and Agriculture. Jim is a 29-year financial services veteran whose career has been focused on commercial banking in Northern California and the western United States. Previously, he served as a regional sales manager for Wells Fargo Commercial Banking, overseeing business development in the Pacific Northwest, Northern California, and Central California. Before that, he was Wachovia’s Regional President in charge of wholesale banking expansion into Northern California and Nevada. 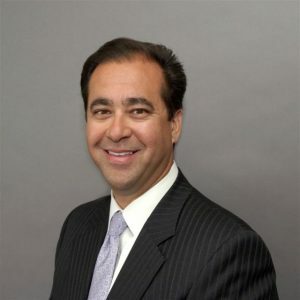 He also worked at Bank of America in various commercial banking leadership positions, chiefly in Northern California and the western United States. Jim received both his B.A. in finance and his M.B.A. from California State University, Sacramento. A life-long resident of Sonoma County, Jim has been an active community leader in Northern California and serves on the boards of the North Bay leadership Council, the Wine Business Institute at Sonoma State University, the Santa Rosa Junior College Foundation and the Leukemia and Lymphoma Society. He lives with his wife Sharon and two children in Petaluma, California.